Kids love a good legend, look at Batman, Spiderman, Santa. Perhaps it’s time to pique their imagination with the myth of Ullr -the Norse God of Winter (pronounced Ooh-ler). Legend goes that Ullr loved winter and skied across Norway, he was so fast he kicked up a cloud of snowcalled the Aurora Borealis. Lore of Ullr blew through Europe in the 19th century like a Nor’easter. 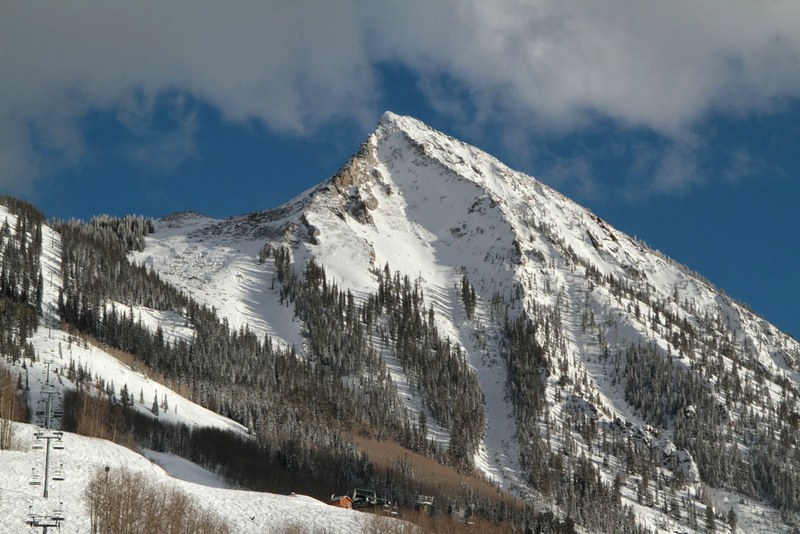 Skiers and farmers would pray to Ullr to bring bountiful snow for skiing and to protect the earth’s crops from the harsh bite of winter. Perhaps your little skiers would pray to the God of Winter for school cancellations. You can get your own Ullr medal, proceeds go to the National Ski Patrol and the Avalanche Safety Association. 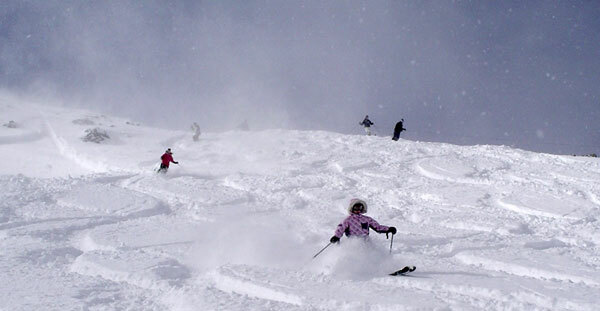 Ski areas like Shawnee Peak and Breckenridge celebrate Ullr festivals in December as a plea to the snow god. 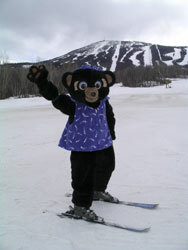 If this sounds to Greek for your little geeks, take them to Sunday River to find Eddy the Yeti, Sugarloaf to ski with Blueberry Bear and Amos the Moose, or Smugglers Notch to seek out Mogul Mouse.